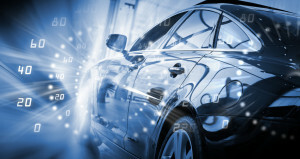 We develop for 30 years locking and sealing solutions with automotive manufacturers and OEM’s. Large series, high level quality and logistical flows have elevated our organization to a higher level of performance. 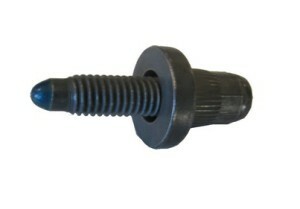 – Plastic equipments: bonding plastic threads on screws, insert, self-tapping sleeve … Waterproofing under screw head and plastic pin.